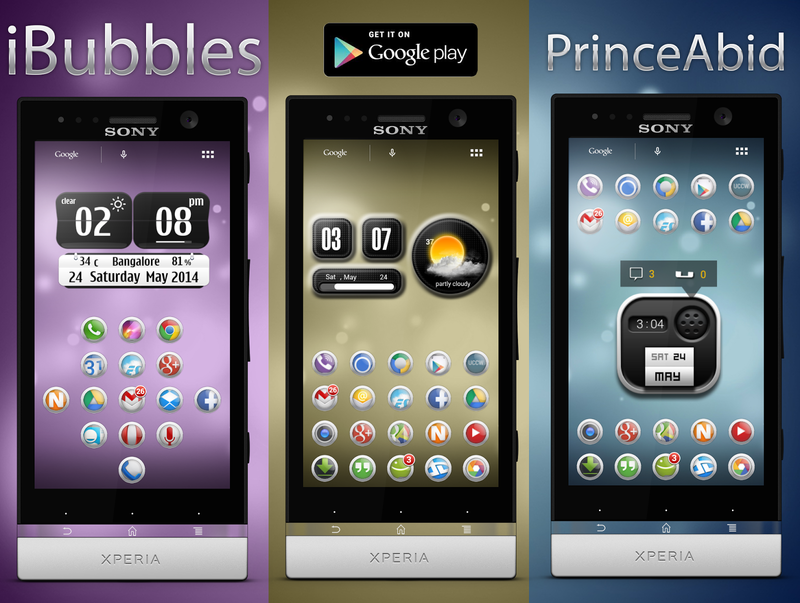 Here we go with our first Icon Pack based on a theme of "Bubbles". iBubbles NOVA/APEX Theme actually doesn't contain any 3rd party icons or created each icon for an app. It simply contains an icon base and icon upon with a glass bubble to packup the existing icon on the device, it themes and packs up all icons in app devices, and also contains 3 beautiful bokeh blurred hd wallpapers to work with xxhdpi.the screen previews allow you to look how the theme exactly looks on a phone.